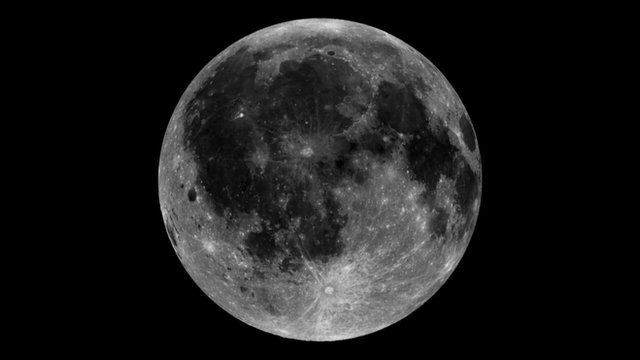 Home / Science & Tech / 10 Interesting Daily Science Facts To Make You Smarter! Science and technology have always been crucial to the development of the whole world. Without science and technology, humanity could never be developed normally. Like everything else in this world, science and technology bring us some very interesting things! 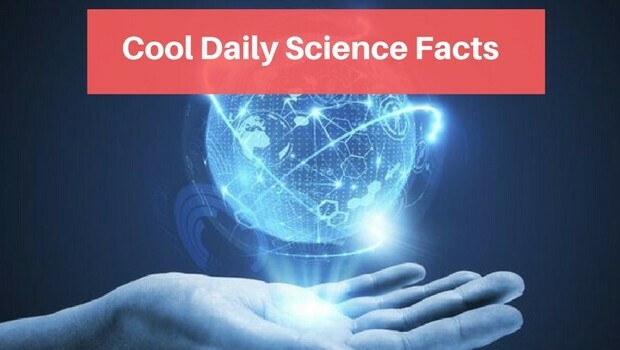 Technology is developing fast, just as the science does – we are becoming more aware of our planet – Below you have some super funny, interesting daily science facts that could even shock you! Your daily science facts #1 Men and women are different. Generally, women are better at recognizing differences in colors, while men are better off tracking objects on the go or detecting details in the distance. 2. 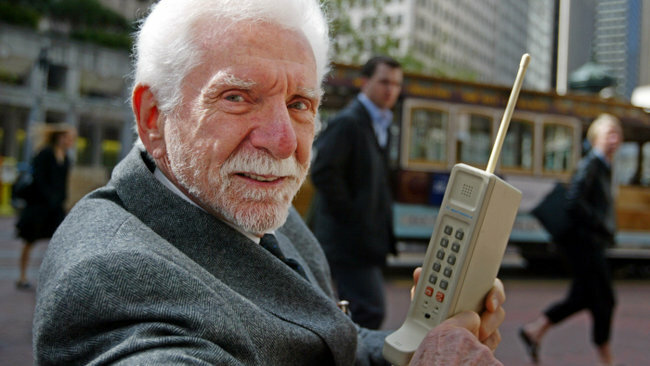 The first mobile phone sold in the United States was Motorola DynaTAC 8000 Ks in April 1984 and weighed incredible 2 pounds! 3. There are more than seven billion people in the world. More than four billion daily use mobile phone . 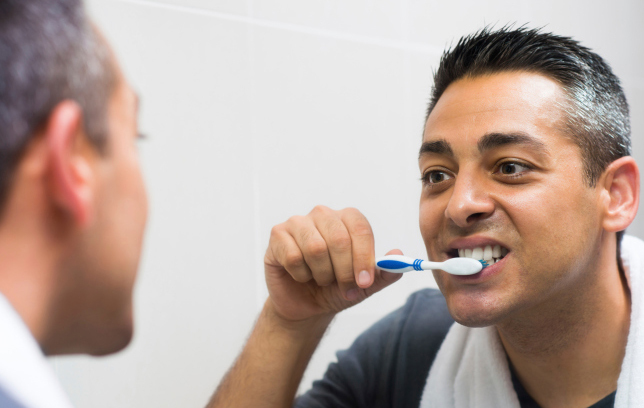 The toothbrush is used by only 3.5 billion people every day. 4. 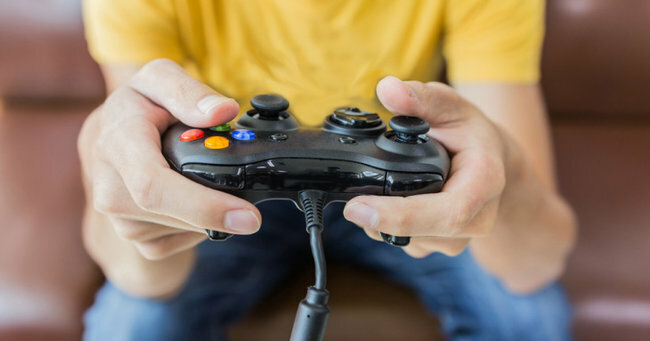 The average 21-year-old has spent up to 5,000 hours playing video games, sending 250,000 messages, SMS messages, and spent 10,000 hours on a mobile phone. 6. 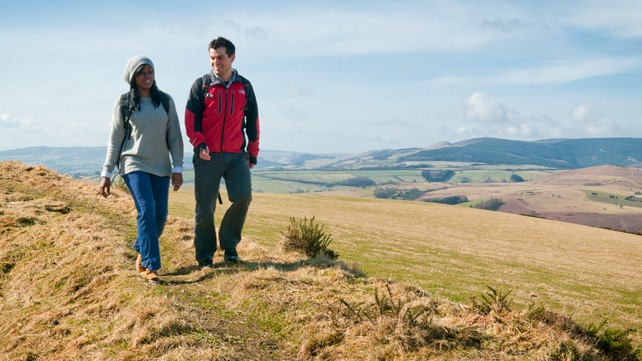 The average person in life walks about 40 million feet. It is just over three circles around the Earth around the Equator. 7. 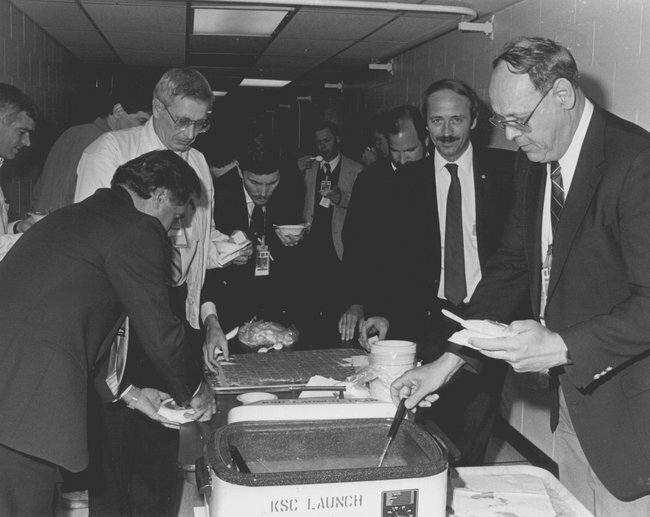 Engineers in NASA every successful launch of the missile into the universe celebrate with a traditional lunch – beans. 8. 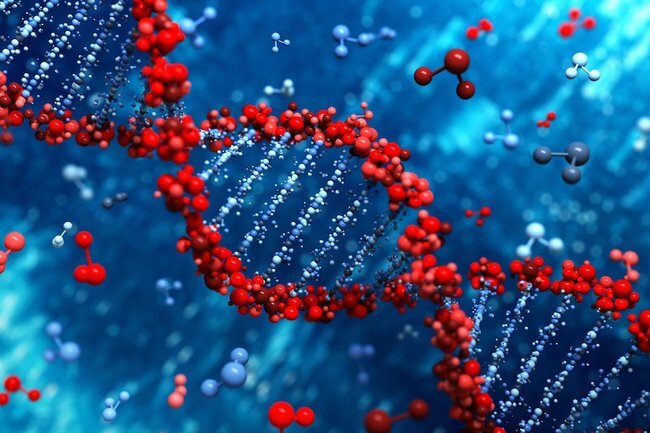 Even 95 percent of human DNA is identical to chimpanzee. However, even more interesting is the fact that 50 percent of DNA is identical to bananas. 9. 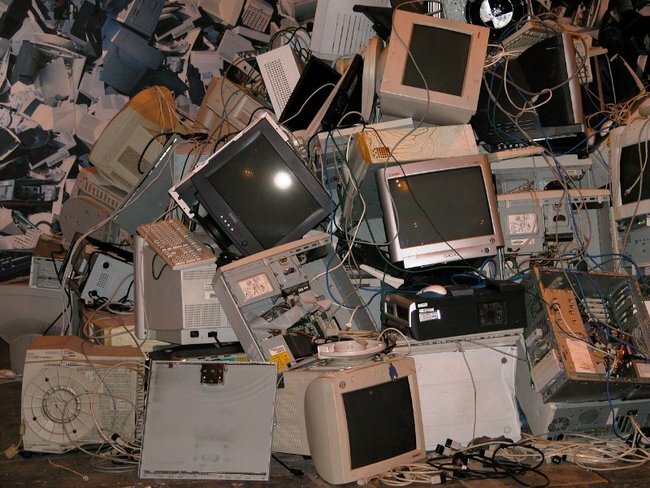 220 million tons of old computers and other obsolete technologies in America end up in the dump every year. 10. 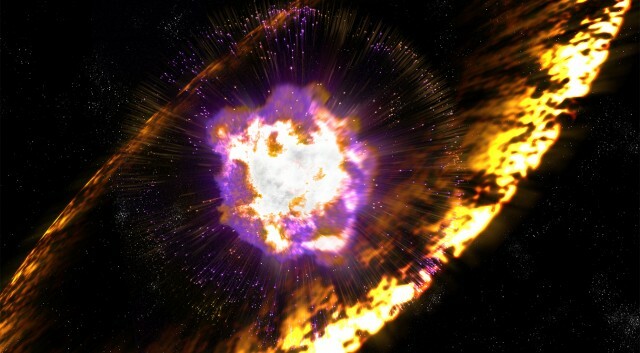 Almost all the elements in our body were created in the star explosion. ← Previous Story Artist Daniele Barresi Makes Detailed Food Sculptures Because…Why Not?